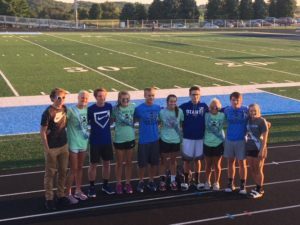 Panorama’s other king candidates include cross country runners Levi Richey and Noah Kirtley along with Dylan Douglass. 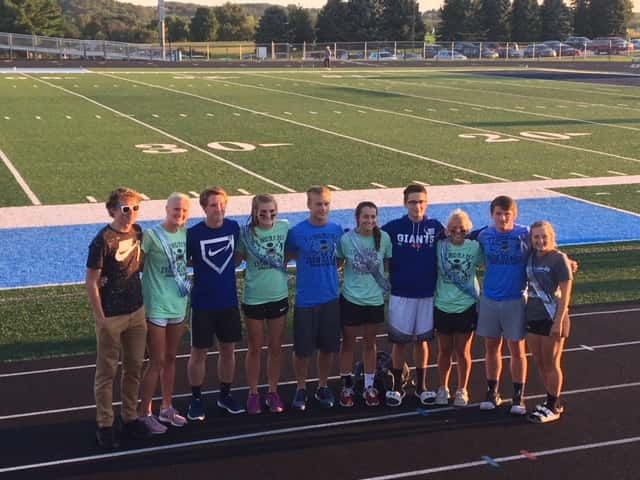 Queen candidates include volleyball players Morgan Johnk, Baliey Beckman, and Kennedy Kuta and cross country runners Bryn Steffen and Jaelyn Waddle. The 2018 Panorama Homecoming King and Queen will be crowned at halftime of tomorrow’s varsity football game versus Central Decatur.